Beautiful wildlife in Africa, all real, nothing captive. 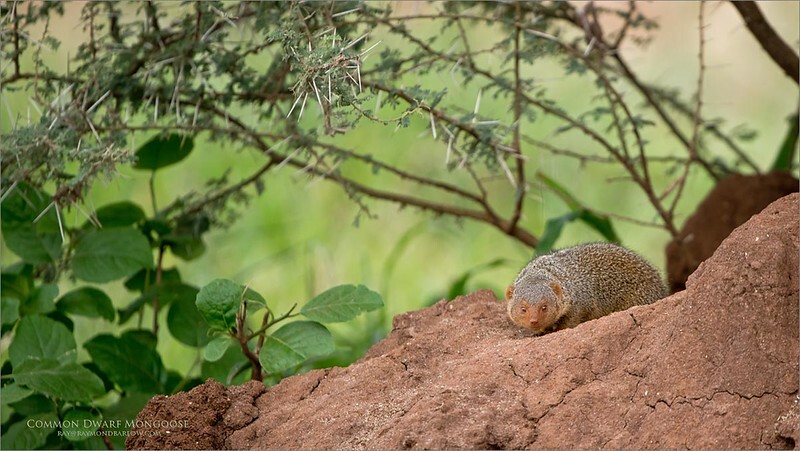 This family of Mongoose were a fair distance off the road, so I knew I was in for a heavy crop. So, I try to keep the pixels clean, at iso 500, then preserve as much environment as I can to help tell the story ... and here we are. We kept a fair distance, the animals were not disturbed, as they were quit curious in fact.